“The Hospital Ball” made its debut in 1980 as an opportunity to raise funds for the Missouri Delta Foundation. The biennial event has become an important social gathering in the community and is considered Sikeston’s signature black tie event. Proceeds from each Ball are earmarked for a specific need, whether it be facility improvements, expansion projects, clinical equipment upgrades or advanced technology. 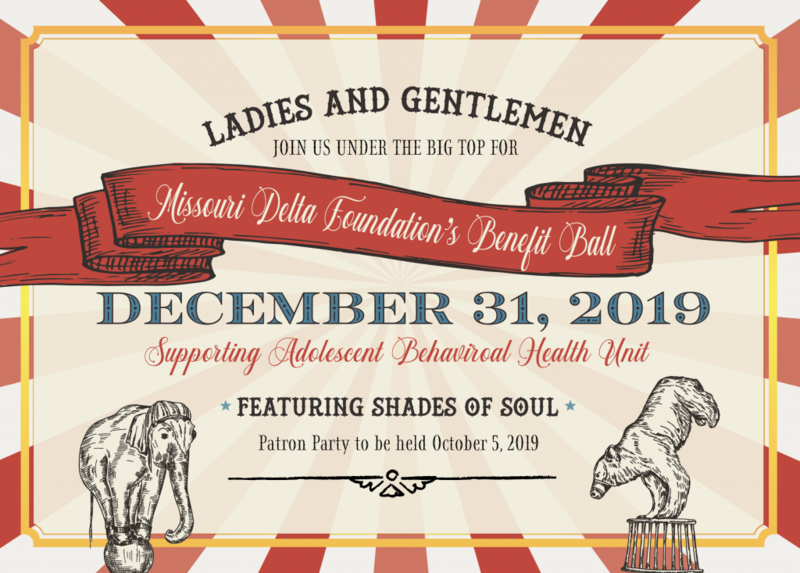 The next Hospital Ball is scheduled for New Year’s Eve, December 31st, 2019 at the Sikeston Armory. More details to come soon!